First Credit now has a product for remortgaging investment properties (including pre 63’s) on a non-recourse lending basis. 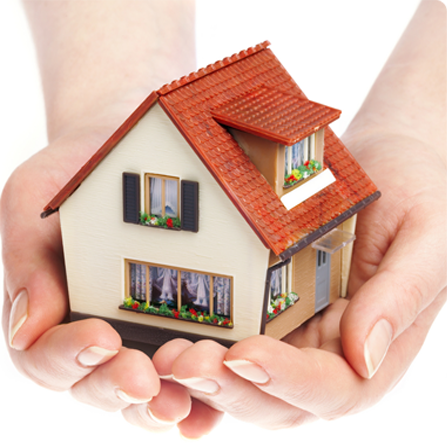 This means that the mortgage is secured on the property as opposed to the individual. We can mortgage from 75% to 85% of the current value of the properties and the mortgage is based purely on the value of the property and the rental income. Interest only is available and for extended periods. These mortgages are purely for investors and exclude the private home. We can arrange portfolio transfers, releasing equity, money to repay other debt or to pay out your current lender if they are pulling out. This has been a closed shop for the past few years but this market is opening up again as competition heats up in the mortgage market. With Banks having more money to lend and looking to make a return there is competition on rates. We make the process as easy as possible by knowing all of the steps involved, by maximising the approval rate from the lender and then managing the flow of the process from cradle to grave. First Credit has arranged over a quarter of a billion mortgages in Ireland so has the experience, contacts and systems to deliver. We have many years of experience with Mortgage Refinancing.